How much happier would we all be if we could do this? So many times I feel myself stressed out over "important" things of the day or week that are not going quite the way I planned. Take a step back and look at the bigger picture. 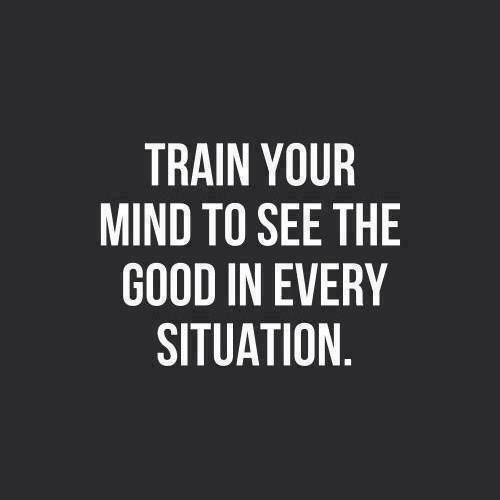 Look for the good -- it will all be okay.